Your mid-July 2018 selection features books by Methodist Lay Preacher Rosalie Sugrue. Her new book Lay Preaching Basics has just been released in print and in three eBook formats. Her earlier resource books Theme Scheme and Ten Plays have now been revised and expanded. A Practical Guide to Leading Worship. Do you want to learn how to preach and lead worship, but don’t know where to start? 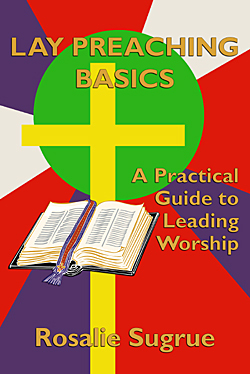 This practical guide by experienced Methodist Lay Preacher Rosalie Sugrue will get you going. Or perhaps the preacher hasn’t arrived to take your service and you don’t know what to do. The first chapter – Help! The Preacher hasn’t arrived – shows you how to manage if this happens, by using the resources you have on hand. 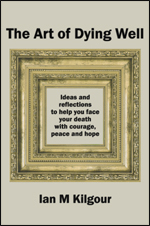 “Rosalie has compiled a great resource for getting people started. In the first third of the volume she outlines information on key people and history in the Scriptures and offers a helpful step-by-step guide to planning and leading a service. In the rest of her book, Rosalie draws on the teaching tools and ideas she has developed as an educator and she provides a variety of service outlines and sample prayers, as well as a list of websites and books as additional resources. 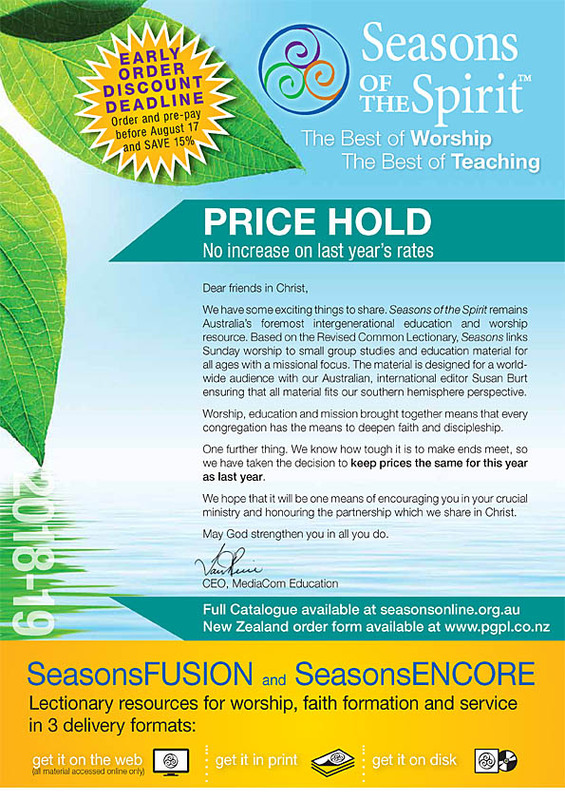 Viv Whimster, 2016–2018 Vice-President, Methodist Church of New Zealand. 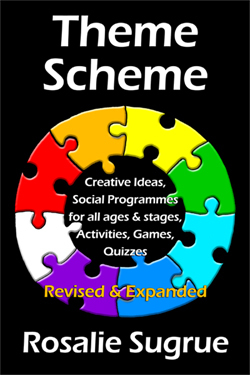 This revised and expanded edition of Theme Scheme offers you a wealth of creative ideas, activities, games, puzzles, plays and quizzes to help plan, organise and lead your group’s programmes. All are fun and practical, requiring minimal equipment, resources and time to prepare. In the first section, months of the year, dates for National Observances and Appeals have been updated, and new entries added. In the Games section, these games have been added: Who Stole the Cookie from the Cookie Jar? ; I wrote a letter to my love; Hunt the Slipper, What’s the Time Mr Wolf, Hide and Seek, Sardines, fun and games in the swimming pool, Oranges and Lemons; Large Ball Relays; Bullrush; Scavenger Hunts and Eating Chocolate off a plate. Other games have been revised to make the instructions clearer and to allow for less mobile participants. In the Quizzes section extensive lists of Words within Words and a selection of Bible riddles have been added. Website links have been checked and updated. Countries statistics have been updated to include the latest population sizes and life expectancy. Māori words now have macrons where needed. Lay preacher Rosalie Sugrue’s short plays and meditations are ideal to present in church. They encourage us to engage with Bible and historical characters, and explore important themes. Staging is simple. Few props or costumes are required. Some of these plays have been revised to provide clearer instructions for staging them and to simplify or improve the dialogue. ANZAC Day has been re-written. 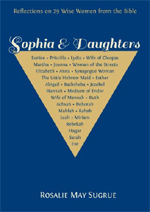 A second version of Mahlah & Sisters – The Daughters of Zelophehad – has been added. It is the same story told in less words and is suitable for devotions at fellowships, house groups and youth groups. A second version of A Christmas Story has also been provided, with 9 separate pages of 9 separate scripts for 9 people. The typesetting of the book has also been updated. Māori words now have macrons where needed. 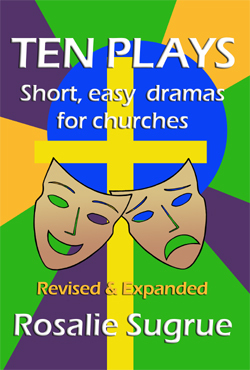 To help you stage these plays, the publisher is happy to provide a free PDF eBook edition of Ten Plays to anyone who has purchased a print copy. 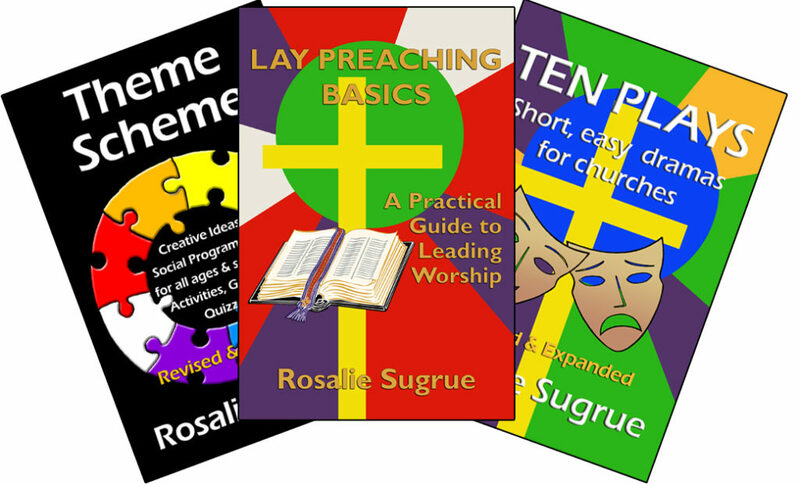 1 each of Lay Preaching Basics, and the revised Theme Scheme & Ten Plays in the eBook format of your choice. 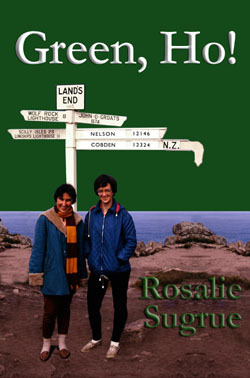 Journey with Molly Sinclair through her 1950s childhood on the West Coast, her move to Christchurch for teacher training, drama-filled OE in the UK and Europe, and as she returns to New Zealand in the mid-1960s. This engaging coming-of-age tale sweeps us along as she meets unexpected joys and overcomes life’s setbacks. 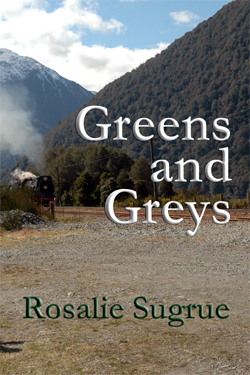 by Rosalie Sugrue based on her books Greens and Greys, and Green, Ho! The 8 page guide is titled: A Novel approach to Bible Study: Personal Issues for Christians for Lent/Easter or whatever the Season. 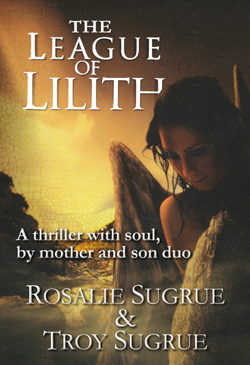 • Why did Molly do what she did? • What would I have done in that situation? We print this book on demand and bring copies in from the USA as orders are received. Please therefore allow 3-4 weeks for delivery from time of order. Green, Ho! is an extended version of Greens and Greys that adds another dimension in the form of hidden disability. Rediscover these Biblical characters as women of passion and compassion. Firmly set in a southern hemisphere context, this easy-to-use book has strong feminist imagery and reference focused on the history of women in the Bible. It includes special prayers — for children, teamwork, families, confession, inclusiveness, church, enlightenment, advent, Lent, before a meeting, before a service, house blessing and natural disasters — as well as dialogues suitable for reading aloud, and reflections on wisdom, journeys and aging.